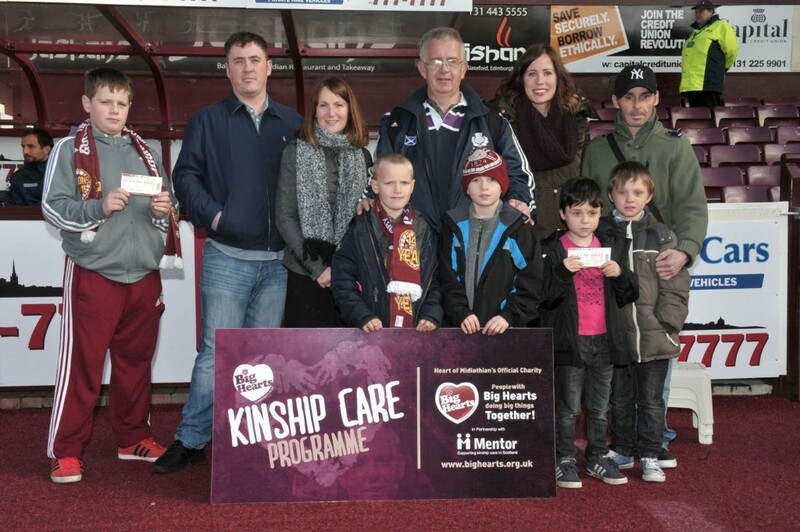 Big Hearts, with the help of many generous Hearts’ season ticket holders, are delighted to be able to offer some Hearts’ home match tickets to kinship care families. 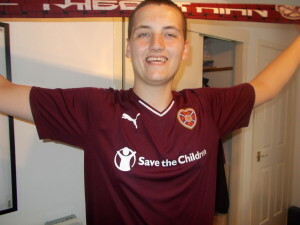 Hearts’ fans who are unable to attend any home matches are encouraged to donate their season ticket to Big Hearts and we can then ensure kinship care families have an unforgettable day out together at Tynecastle, witnessing the best atmosphere in Scottish football. Tickets can be donated by emailing communications@bighearts.org.uk with your seat details or by calling 0131 200 7217. In order for us to ensure your ticket is used we require your ticket information 48 hours in advance of the game. Please note that donated tickets are often exchanged with the club for seats within a family friendly area and to accommodate families sitting together.